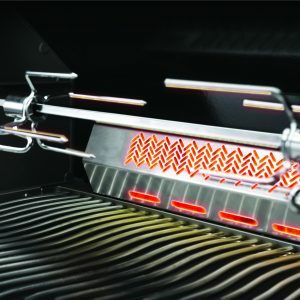 This grill has everything. 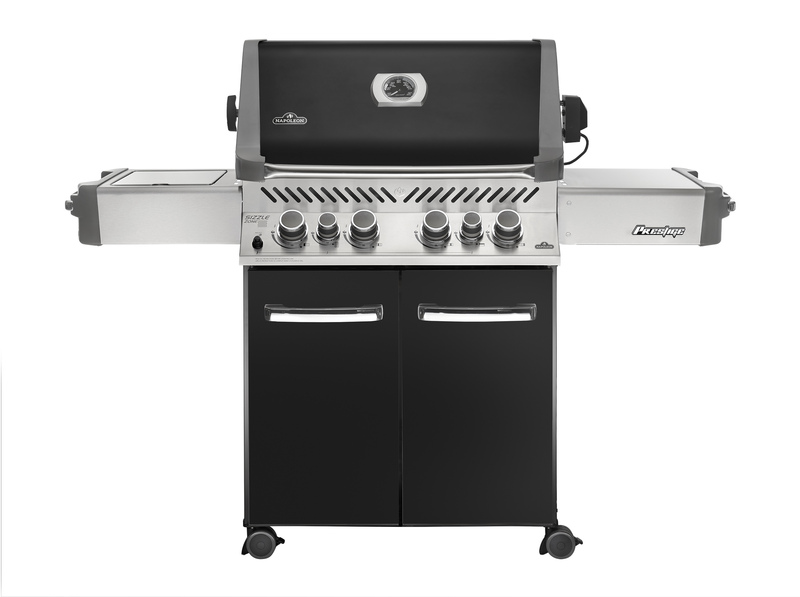 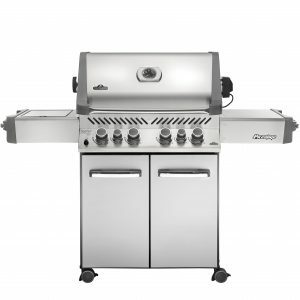 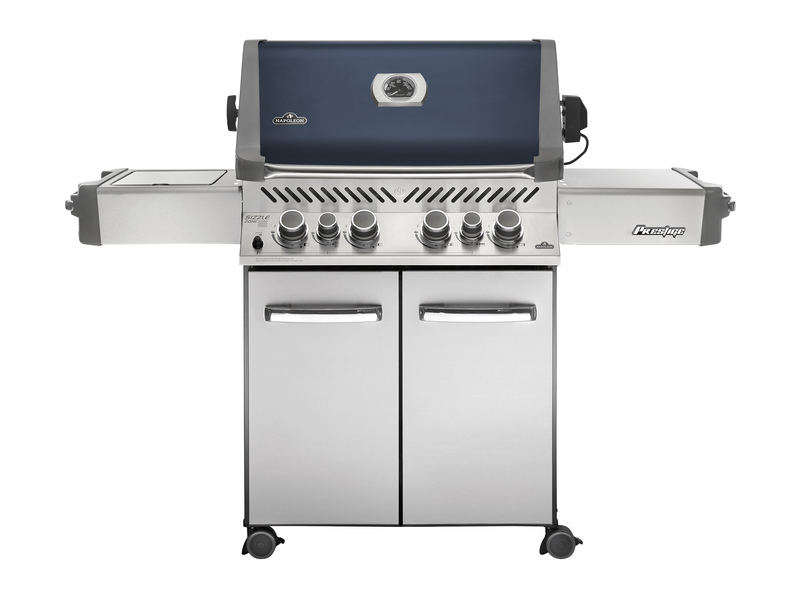 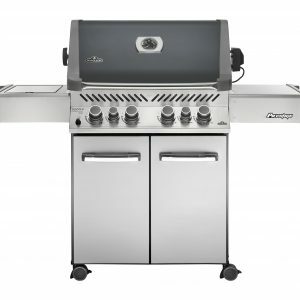 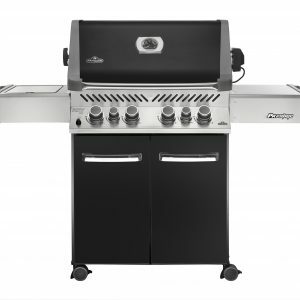 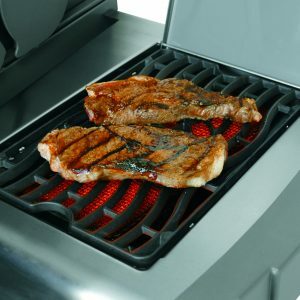 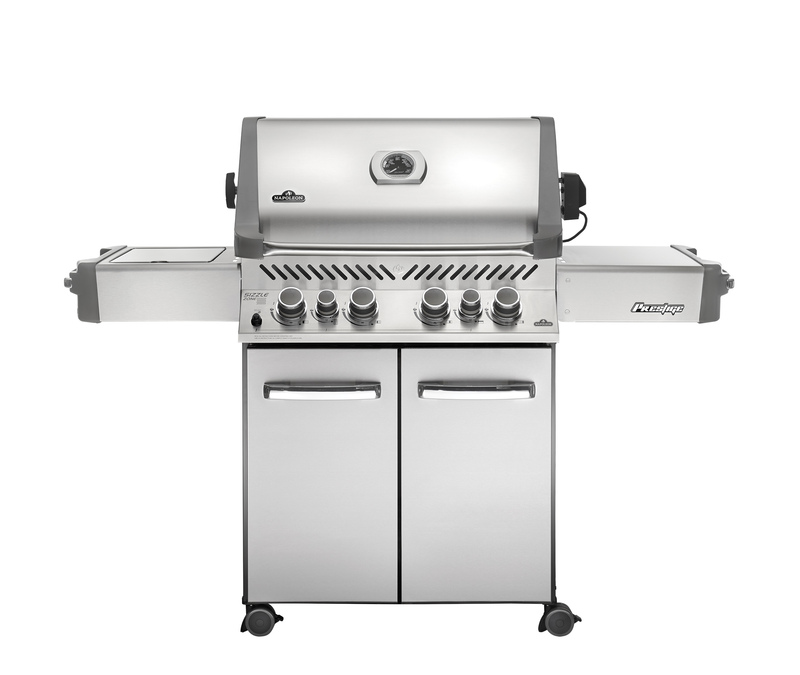 The Prestige Series P500RSIB Gas Grill is the total package. 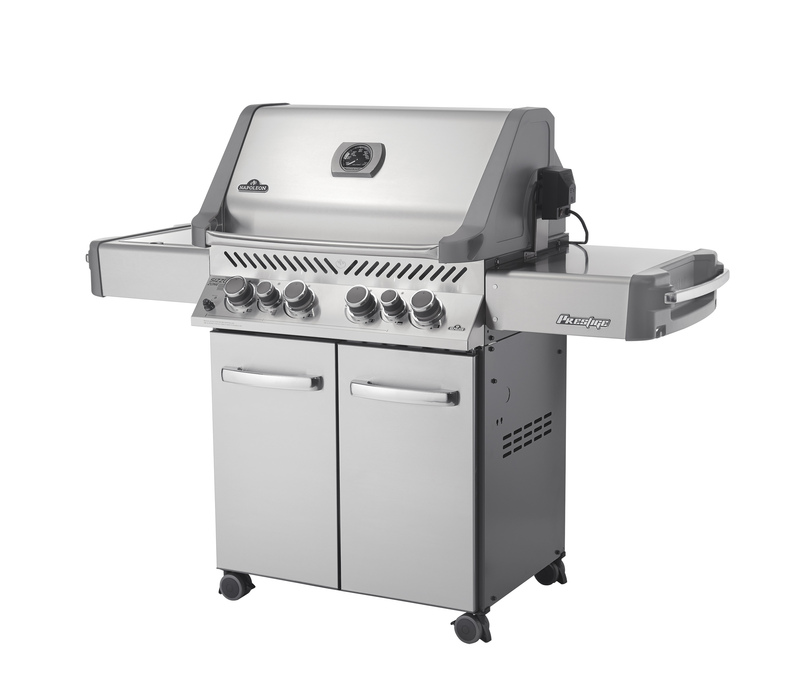 A cart model grill by Napoleon with the capabilities of a full outdoor kitchen. 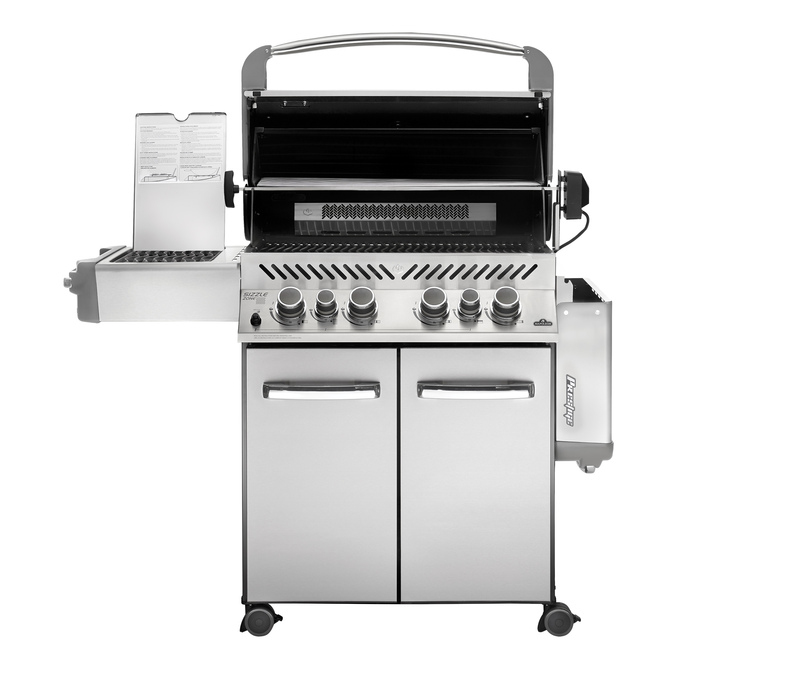 The P500RSIB has 4 main burners, 1 infrared rear burner and 1 infrared side burner. 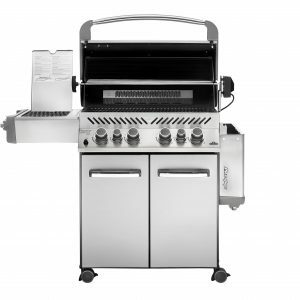 This gives the P500RSIB the capacity to cook in at least 8 different ways. 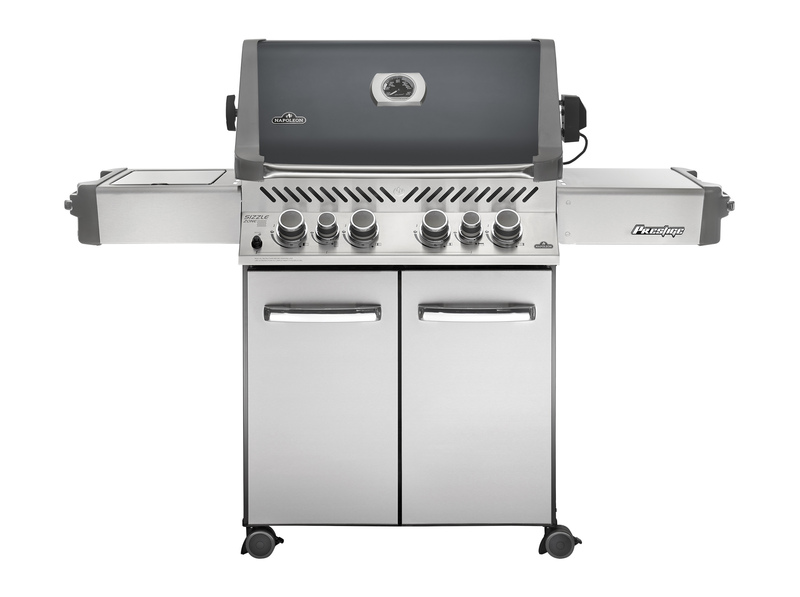 You can grill up to 30 burgers over the main burners, up to 8 burgers over the infrared side burner. 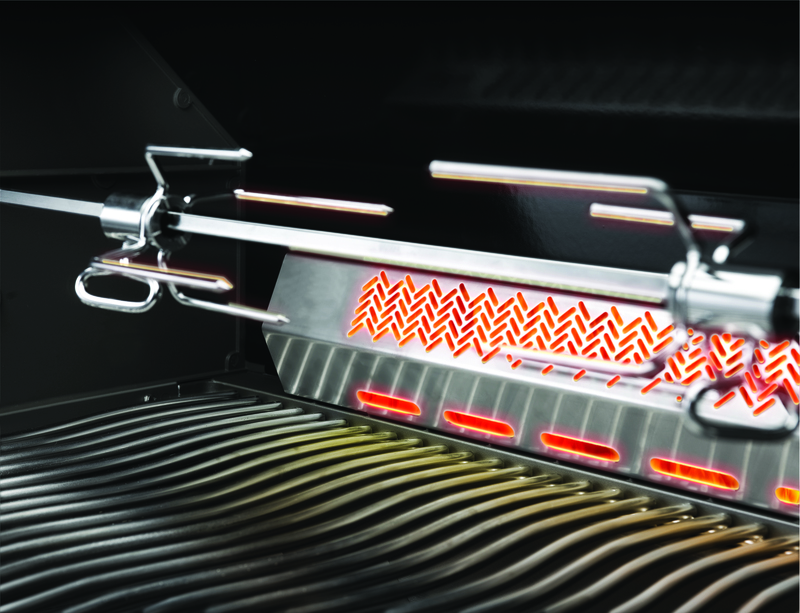 Every P500RSIB is test fired before packaging, ensuring that your grill will light as soon as it’s out of the box. 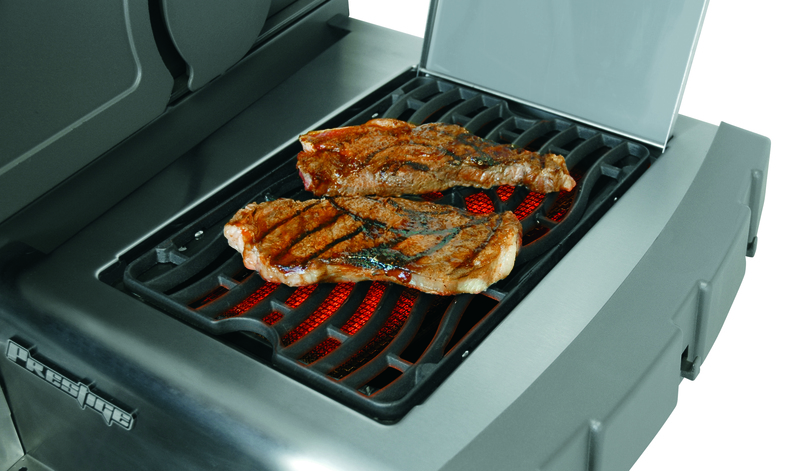 And the stainless steel construction means that this grill will last for years to come.